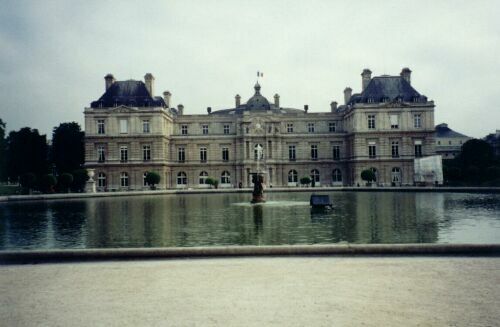 The Palace itself is now the Senate Building of the French Government. Originally it was built in the 17th century for Marie de Medici. The Jardin du Luxembourg is the left bank equivalent of the Tuileries Gardens only more beautiful. The gardens are Renaissance in design and surround a central pond that reflects the palace. The palace is closed to the public but the gardens are great for relaxing, people watching, or picnicking.